If you want to have to shed some pounds from your weight, you need to do exercise and eat healthy diet foods. 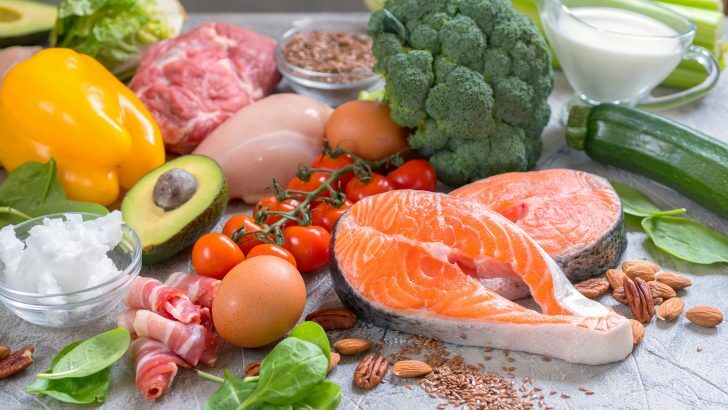 Healthy food you consume should cover the essential nutrition like macronutrients, micronutrients, fluid, and enough calories. To execute your diet program, you need to know some best diet foods to consume. The purpose is to burn the fat and lose your weight. To make your diet work, here are 7 healthy diet foods to eat. Eat these, and you are on the right track of a successful diet. If you are in the diet, oats are healthy whole-grain food you can consume for breakfast. Oat contains well-balanced nutrition like fiber, fiber beta-glucan, carbs, protein, vitamins, minerals, fat, and antioxidant plant compounds. Oats come with cookies, muffins, granola bars, and any other baked goods. Add water or milk for your breakfast, and you will feel full. By eating oats, it will help you to manage your calories. You will lose some extra pounds. 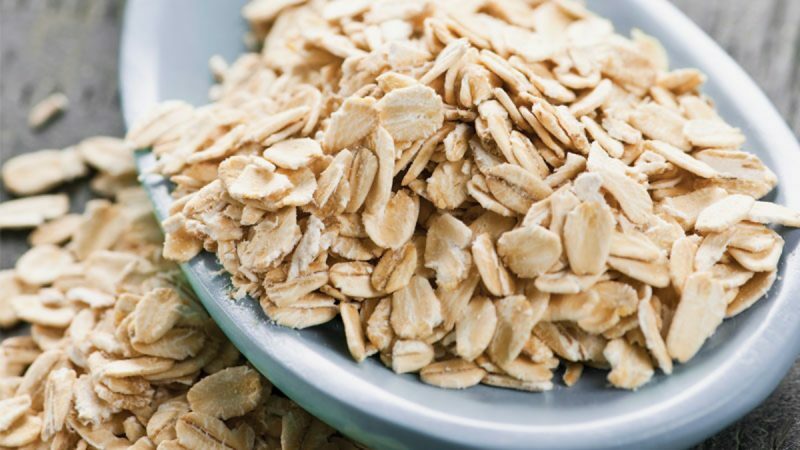 The beta-glucan in oats has the function to make you feel full for long hours. In addition, beta glucan has the function to promote the release of a hormone that is called peptide YY (PYY). This hormone will lead you to have less calorie intake so that you will have low rate risk of obesity. 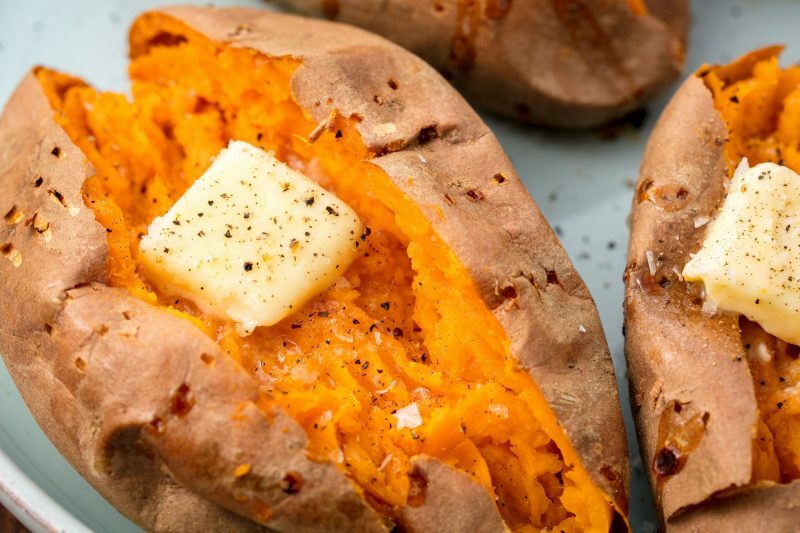 Sweet potato is another healthy diet food you can have to manage the successful diet. This food is one of the delicious meals you can consume every day. Besides its sweet flavor, sweet potato is full of healthy nutrients and antioxidant. If you consume sweet potatoes, you will get maximum amount nutrition. In addition, a sweet potato contains 112 calories. It has no fat and becomes the nutritional powerhouse for your healthy diet. You can easily feel full for a long time because a sweet potato contains carbohydrate and high fiber. By consuming this, it will lead you to promote weight loss. No one denies the power of yogurt in losing weight. 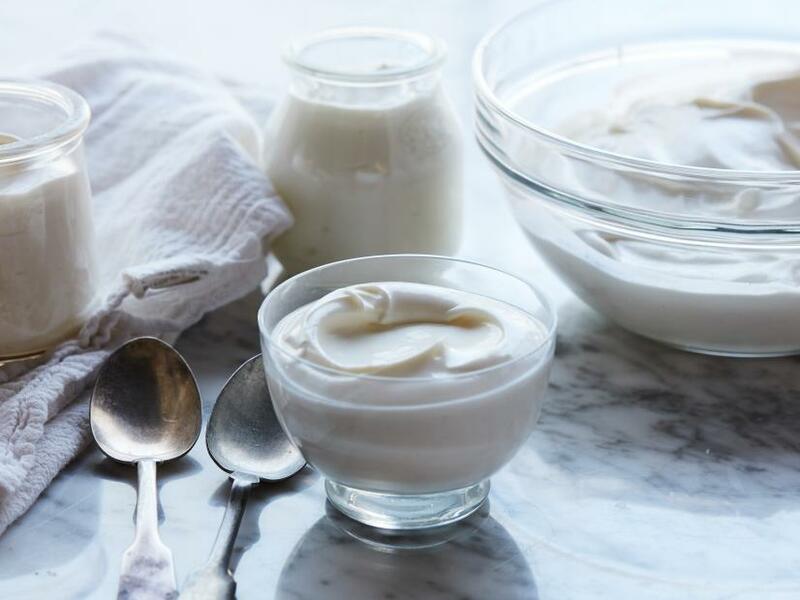 Yogurt contains full of probiotics and protein-packed. Those nutrients can help you to do the diet well. Yogurt is also good for your gut health. The fiber and probiotics will make your gut bacteria happy. Yogurt is also good for your metabolism. Based on the study conducted by Appetite, consuming yogurt, especially Greek yogurt will reduce the appetite and increase satiety. Avoid consuming flavored yogurts because they may cause the addition of calories intake to your body. Consume plain yogurt instead. To add the flavor, use fresh fruit. Eggs have incredibly nutrient-dense. 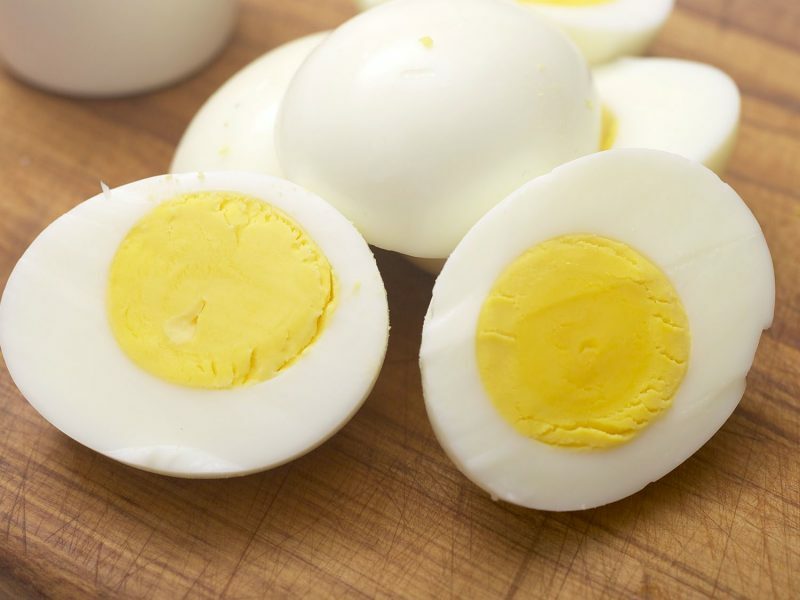 An egg is rich in high protein content that is known to increase fullness and reduce appetite. If you have eggs for breakfast, it will be beneficial for your weight loss. Based on the result of a study conducted on overweight women about the effects of eating eggs in the morning versus other breakfast with the same calorie content, eating eggs will increase the feeling of fullness. Eggs you eat will make you consume fewer calories over the next 36 hours. Consuming eggs also can suppress the hunger hormone, ghrelin. Consuming healthy diet food like vegetable will give you a significant weight loss. Most of the types of vegetable are low in calories and contain minerals and vitamins. The vegetable also can fill you up with water and fiber so you can use it as the diet menu to consume. 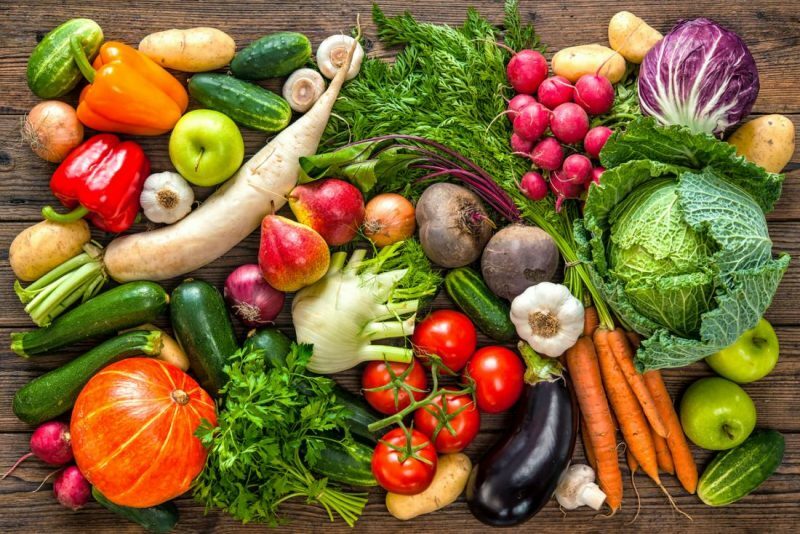 Consuming other types of non-starchy vegetables like mushrooms, cucumber, carrot, or salad leaves for losing weight is one of the keys to diet success. Consume vegetable every day for your diet menu. Using fruit as the menu for the diet program is an old but gold way. Everybody knows that eating fruit can help you to shed some extra pounds from your weight. Consume fruit will enable you to have good digestion because many fruits contain fiber and antioxidants. In addition, fruit also contains vitamins and mineral. 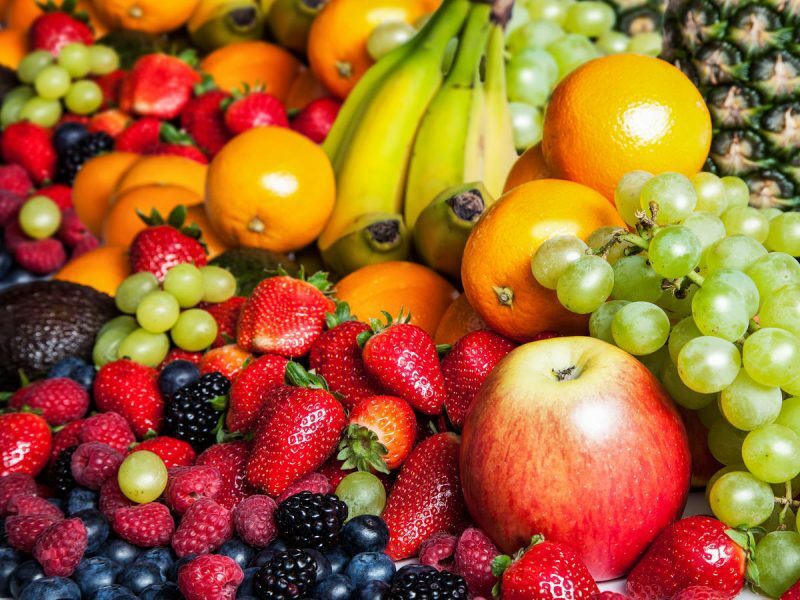 The recent research published in the Journal of Nutrition stated that having consumption of higher fruit would result in lower risk of becoming overweight or obese. Consuming the fruit with the right amount of fiber intake is the part of the best healthy diet strategy for your diet plan. 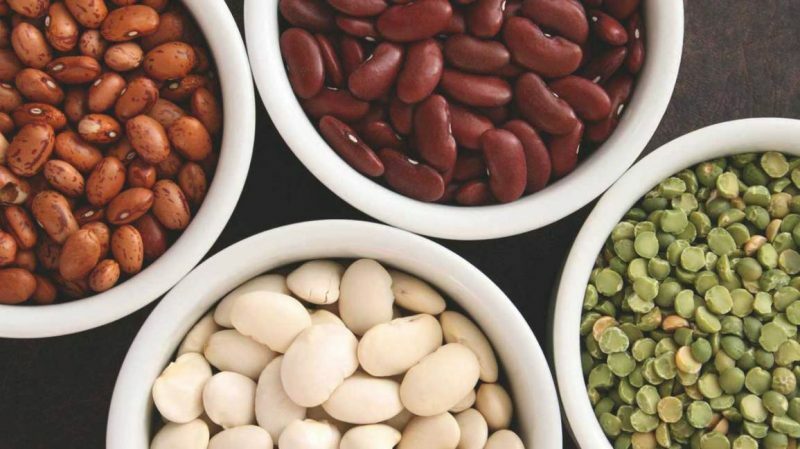 If you want to have healthy diet foods to consume, you need to consider beans. Put the beans like lentils, peas, kidney beans, soybeans, chickpeas, and pinto beans in your diet menu. All beans contain high fiber. By consuming the beans, you can feel full in a longer time. In the time of controlling your hunger, you will able to lose weight. In addition, beans contain low calories and protein. In conclusion, these types of 7 healthy diet foods can be your best key strategy to have good diet result. Besides making your body stay in shape, you also keep your body healthy. Add these foods to be in your list of diet menu.